Madden NFL 2010: has the best graphics I have seen on iPhone. The game play is very exciting but the control does need a bit of work. 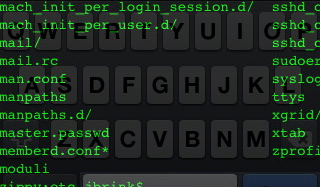 Nothing an update can’t fix. Still, gets the top spot among NFL games for iPhone. 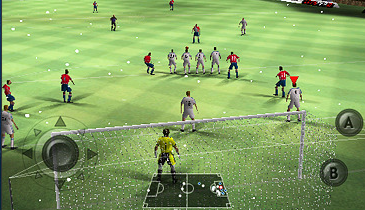 Fifa 10: EA Sports has stepped up its game and introduced lots of cool sports games for iPhone. If you are into soccer, Fifa 10 is one heck of a game. 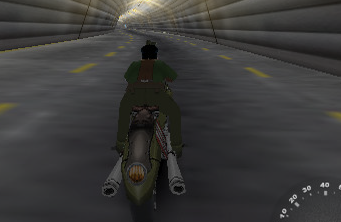 MotoChaser: MotoChaser is one of the most addictive 3D games around. The controls are easy to handle, and the levels are pretty exciting. This game can be so addictive. 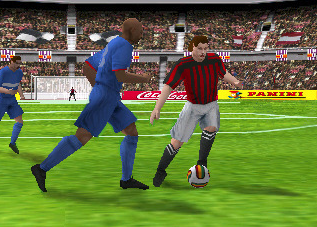 Real Soccer 2009: pushes Fifa 10 hard in the soccer games category. The graphics are great, and the game play is exciting. The controls are easy to get used to as well. If you are into soccer, this is well worth the investment. 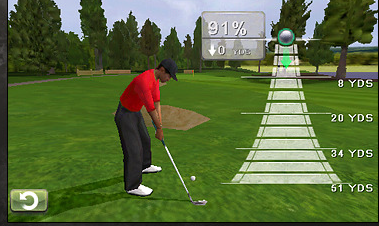 Tiger Woods PGA Tour: if you are into Golf, this app will be your dream come true. It’s one heck of a mobile golf game to spend time playing with. Graphics are out of this world and the game play is fun and never gets old. 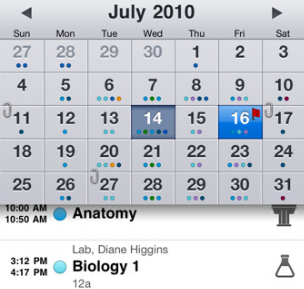 NFL 2010: very exciting and realistic. The graphics are superb, and the controls are easy and straight forward. 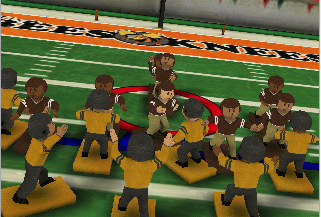 Great, affordable 3D football game for iPhone. 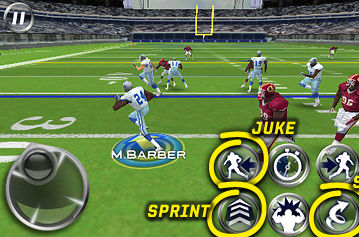 Super Shock Football: one of the best American Football games for iPhone. The game play is superb and the graphics are high quality. 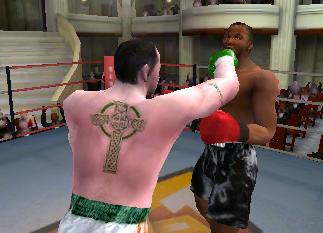 Touch KO: a very good looking boxing game for iPhone. May not be as exciting as boxing on your PS 3 or Xbox 360, but in its own right, it’s a lot of fun. Touch Sport Tennis: this list wouldn’t be complete without a decent tennis game. If you are interested in playing tennis on your iPhone, you won’t find anything better than Touch Sport Tennis. 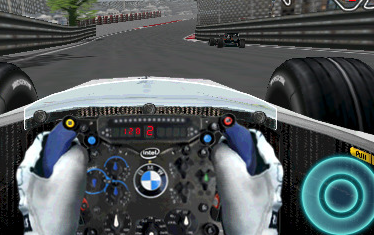 F1 Racing: BMW F1 Racing for iPhone is a fun F1 racing game that is very entertaining and tough to master. You can also purchase additional options for the game to enhance your experience. What’s your favorite 3D sport game on iPhone?